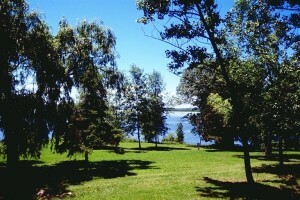 Hiawatha First Nation is located on the north shore of Rice Lake, east of the Otonabee River. 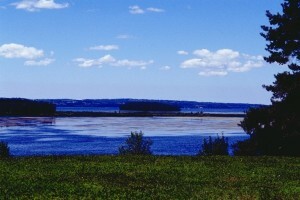 The First Nation consists of approximately 2145 acres of land, of which 1523 are held under Certificates of Possession. 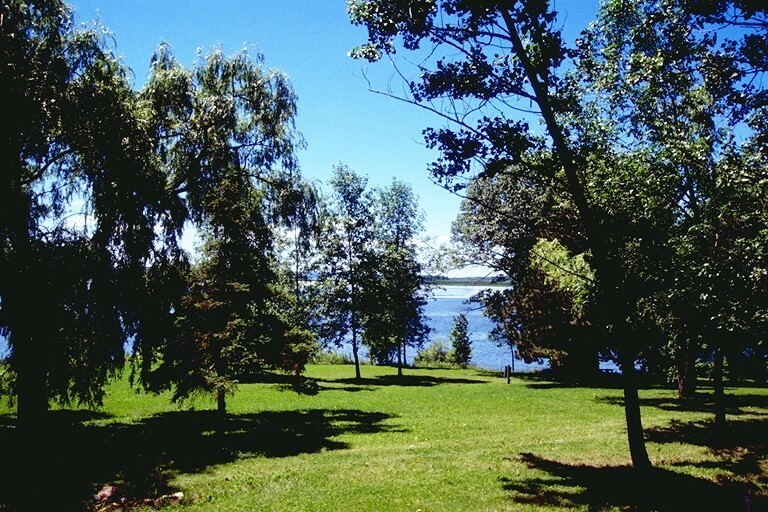 Hiawatha First Nation is made up of three tenure areas consisting of – primary reserve land, Serpent Mounds Park, and Islands in the Trent. Hiawatha boasts a population of 235 citizens, approximately 163 homes and 75 leased properties. Hiawatha First Nation lands are currently administered under the Reserve Lands Environmental Management Program (RLEMP) at the 53/60 delegated authority, which allows Hiawatha to manage and administer land related affairs on behalf of the Minister of Department of Indigenous Services Canada. Hiawatha has recently become a signatory to the Framework Agreement on First Nation Land Management. FNLM is a sectoral self-government initiative. Part of this process will involve the development of a Land Code that, once ratified by the community, would replace roughly 25% of the land-related provisions of the Indian Act. Hiawatha will be looking for input from our citizens by putting together a Land Code Development Committee. Watch for community meeting announcements about the First Nation Management project in the newsletter, on the “Lands” page on the Hiawatha website and on social media. Matrimonial Real Property is a federal law that came into effect on December 16, 2014. The legislation affects all aspects of First Nation Land Management (e.g. land transfers, leasing, house sales and mortgages). As a direct result of this law, there are forms required for all Hiawatha land transactions. For further information regarding Matrimonial Real Property, contact Wanda McGonigle.